With geo-tagging enabled, tweets include information on the location of the user when the tweet was sent. 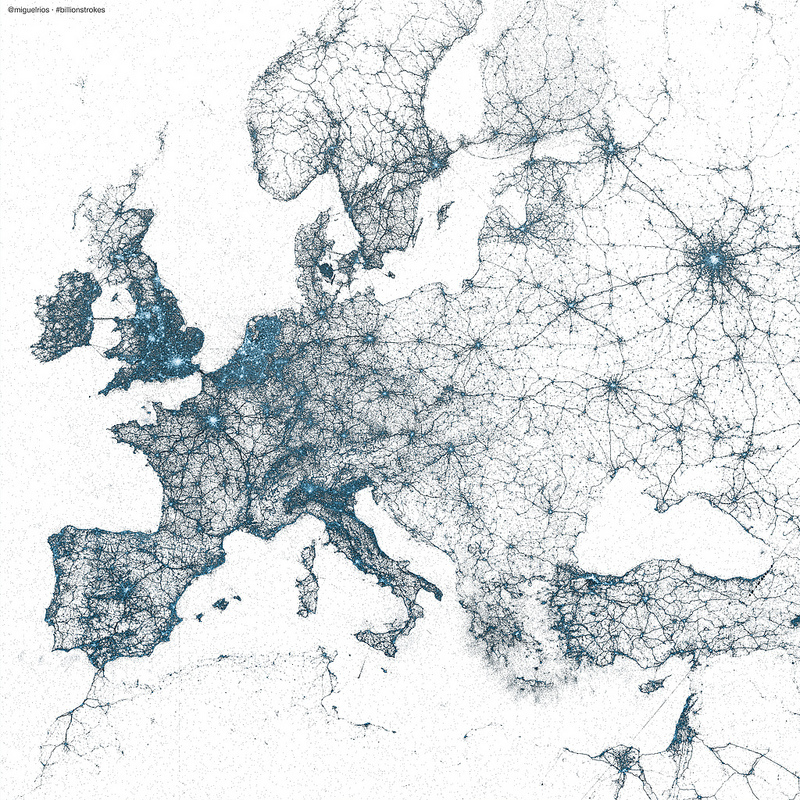 Miguel Rios (@miguelrios) has plotted locations of billions of tweets to create maps of the world. 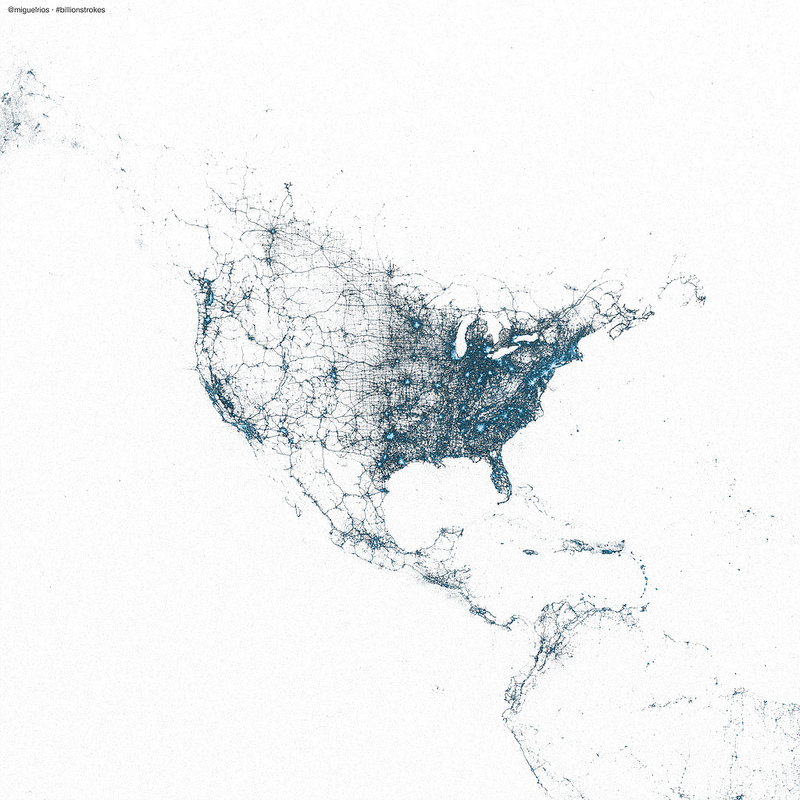 This is pretty amazing stuff – a world map rendered just from twitter posts! 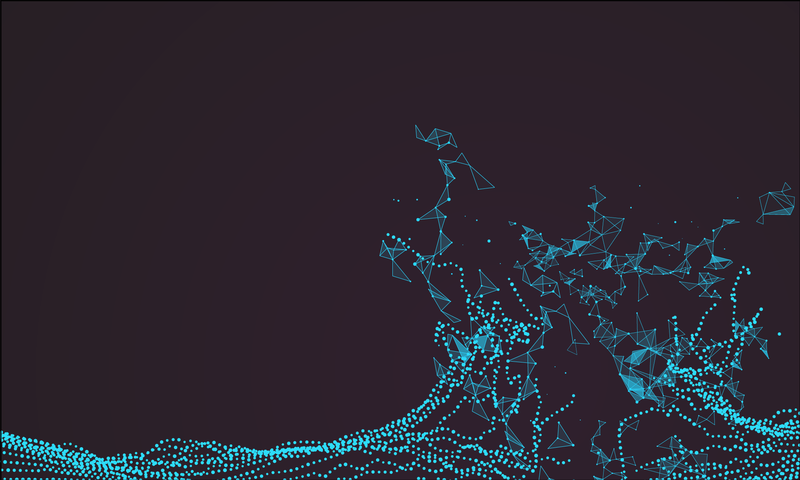 Maps are created using every tweet from 2009 using R and the ggmap package. Post is here with more here on flickr.